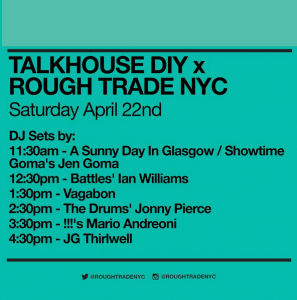 JG Thirlwell very rarely DJ these days, but he will be doing a short set at Rough Trade NYC in Williamsburg for the webite Talkhouse on Saturday April 22 2017 in honor of Record Store Day. 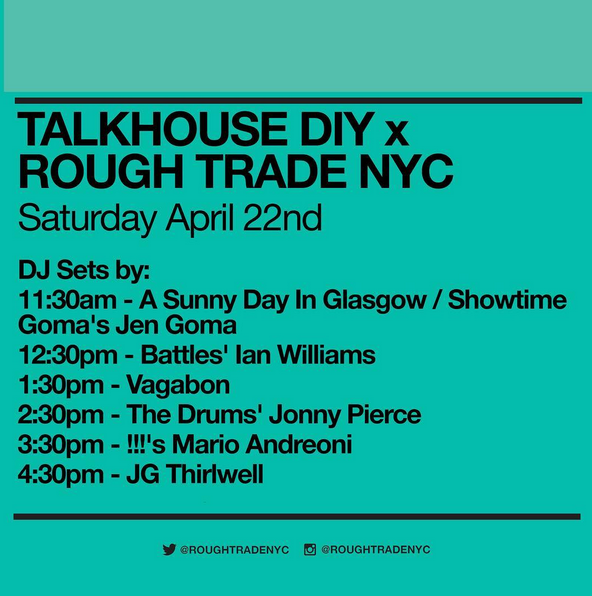 DJ sets will also be supplied by A Sunny Day in Glasgow / Showtime Goma’s Jen Goma, Ian Williams of Battles, Vagabon, Jonny Pierce of The Drums and Mario Andreoni of !! !.